Doughty debuted their newest product, the Space Saver Omega. 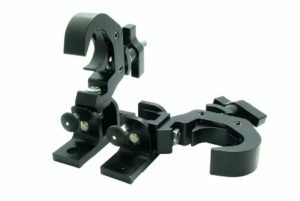 This new product will give people the ability to leave their clamps and hanging brackets installed on fixtures when riding in road cases. 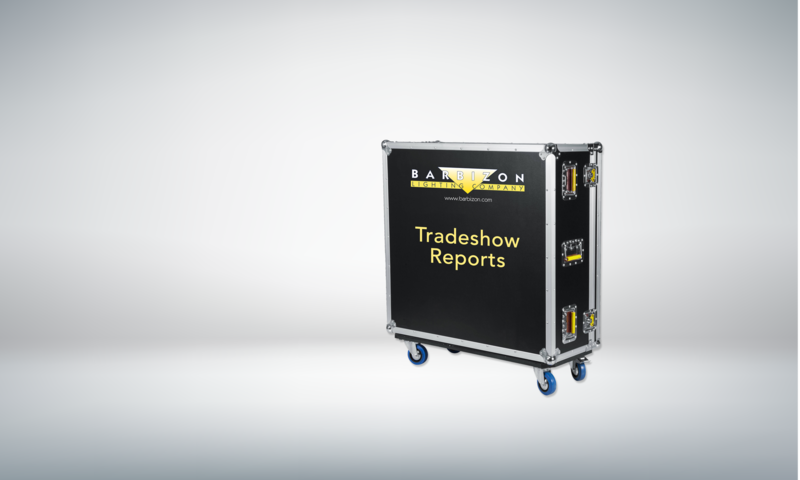 This product will not only save countless hours during load-ins and load-outs but will also save money by not having to buy custom cases that have headroom for clamps to ride in transit. LeMark which is the parent company to “Dirty Rigger” introduced three new products at LDI and most were sold out at the show. A new lanyard with carabiner for hooking your tools to your belt, a new Dirty Rigger multi-tool, and a new Dirty Rigger wrench. 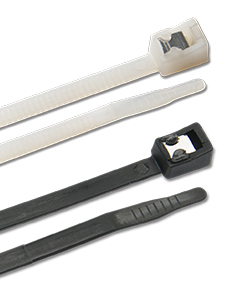 Marinco is offering SELF CUTTING CABLE TIES, manufactured by Ancor. An integrated stainless steel blade leaves a clean flush cut, improving appearance and eliminating the tail. 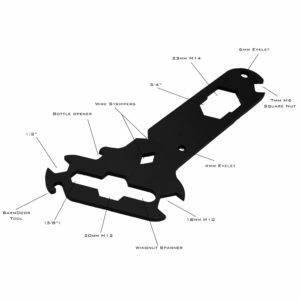 Simply lock the tie and place and twist…no need to have additional tools! 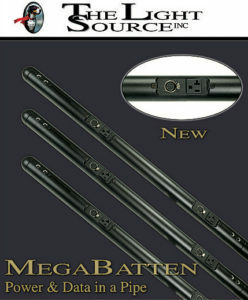 Various lengths available from 4’ to 17”. Backstage has released its new, fully collapsible, Mini Flight Case Cart (TR-06 MINI)! 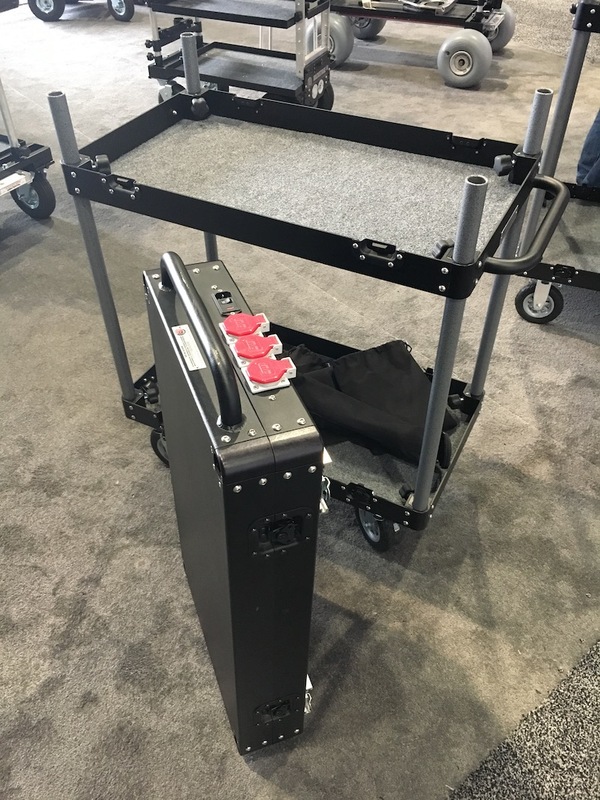 This all aluminum construction cart features stainless steel hardware and has a 500 lbs. maximum weight rating. It is L35 ¾” x W18 ¼” x H38 ¾” and collapses down to 5 ¾” high and weighs less than 50 lbs. There are individual bags to store and protect the upright poles and the wheels and requires no tools. 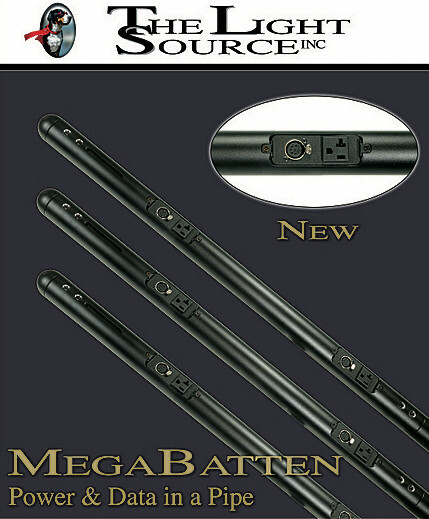 The Mini Flight has a lifetime warranty and uses most Magliner accessories. And Speaking of accessories, there are tons of ways to customize this cart to your specific needs!